This is a very short and stupid PC visual novel for one or two players, if you have someone sitting around with you. 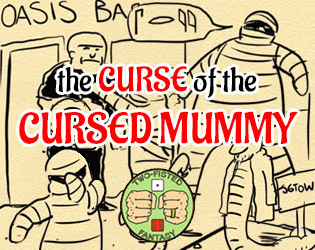 Can you survive The Curse of the Cursed Mummy? This is our first game so it has some “quirks”, for instance when you die you have to restart the game. 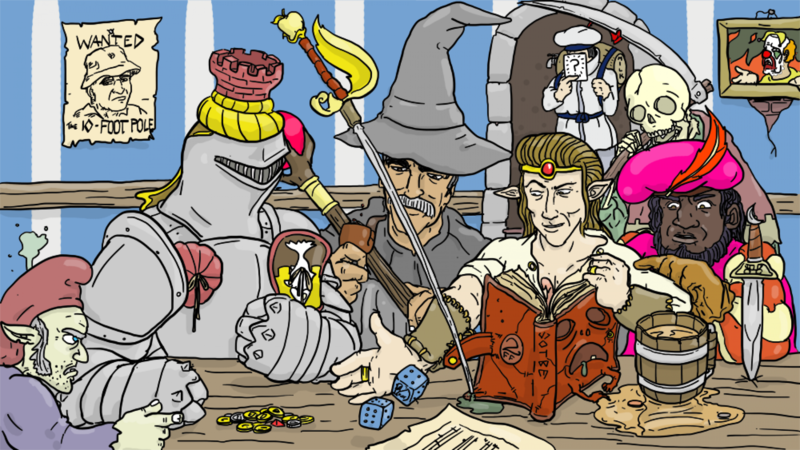 Some of those quirks are there because it was made entirely in one sitting!